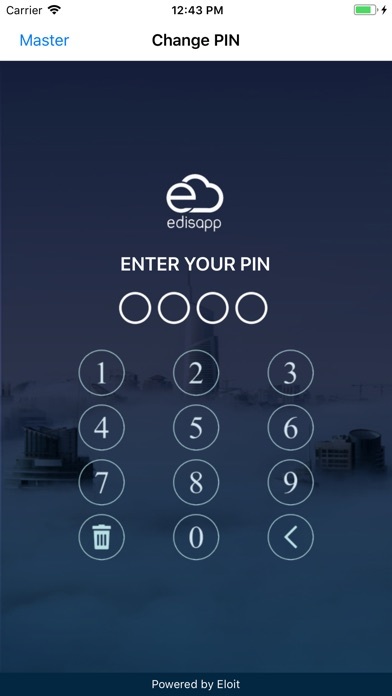 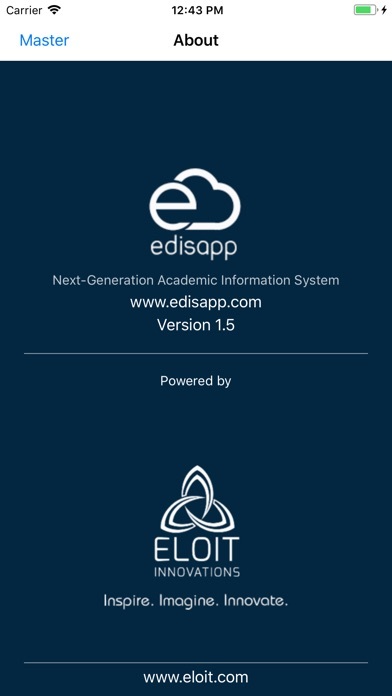 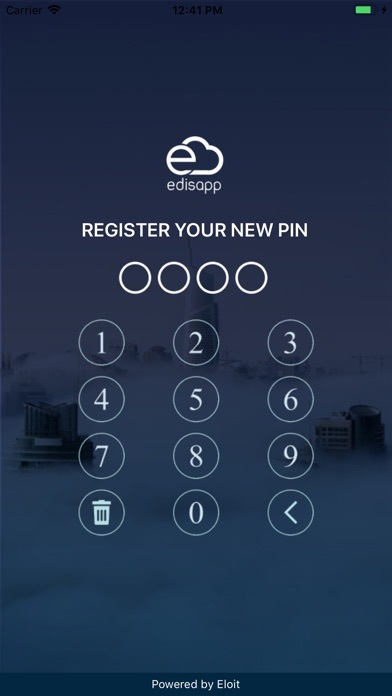 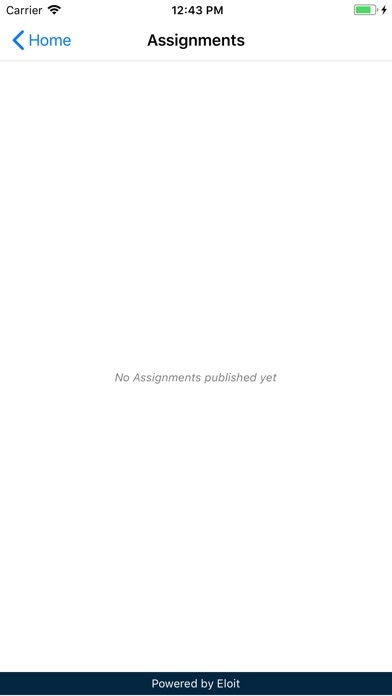 Edisapp is the next-generation Academic Information System or ERP specifically developed to close the digital downgrade that users experience when they swap personal devices for work equivalents. 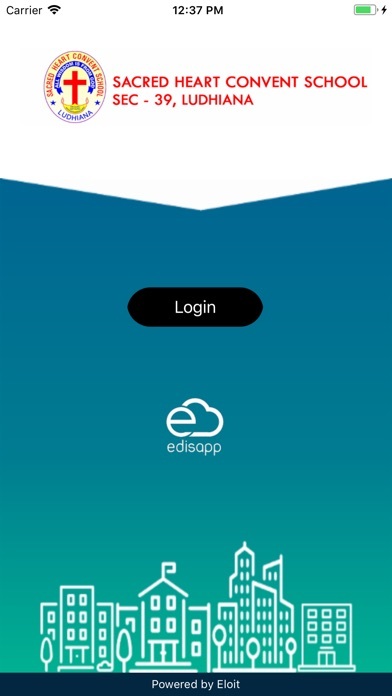 Very helpful mobile app for parents to get update about their kids. 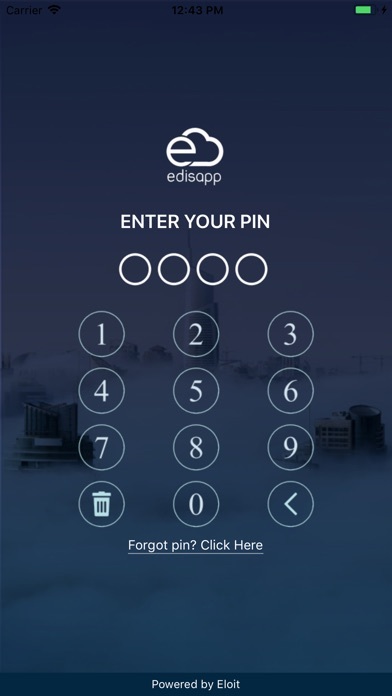 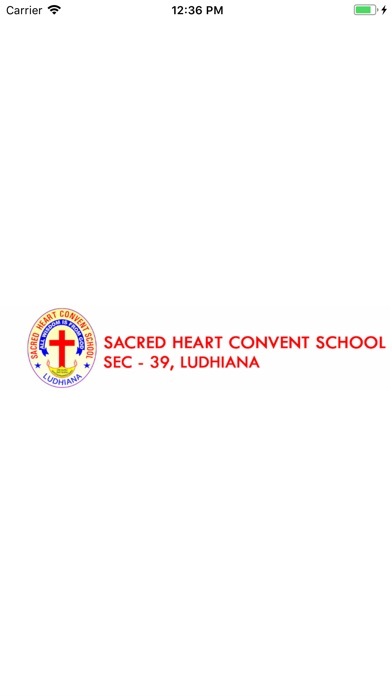 Install this app on the mobile phone and get live updates. 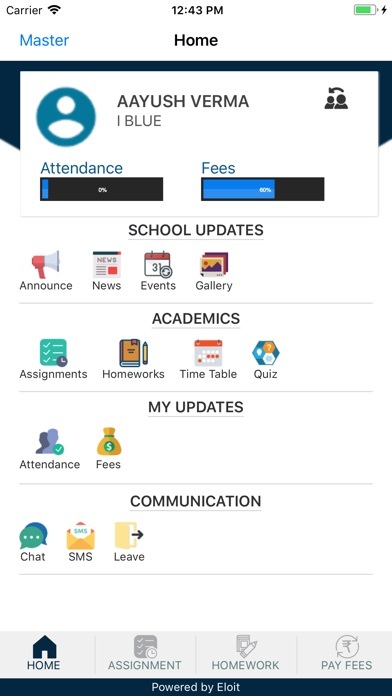 Student / parent starts getting notifications for student attendance, homework, results, circulars, calendar, fee dues, library transactions, daily remarks, etc.